All are invited! Free admission! 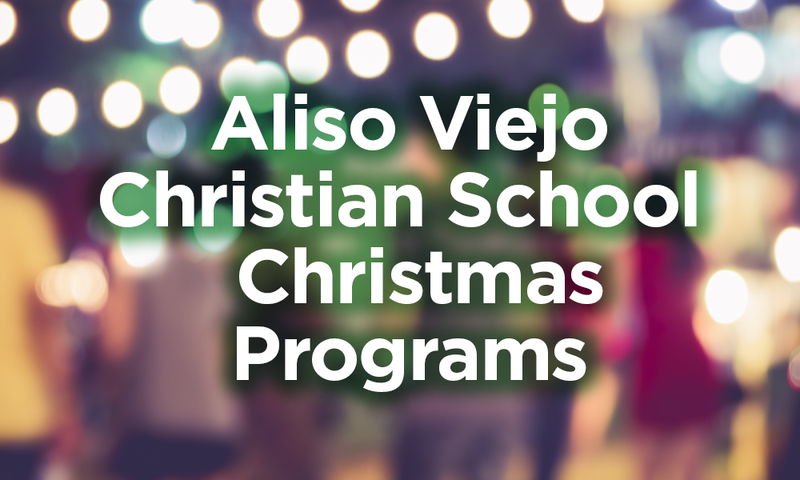 See the students perform special Christmas music for the season at our AV campus. Thursday, December 13 at 6:00pm.